Let’s All Eat Cake. You really can have your cake and eat it too this Passover season. 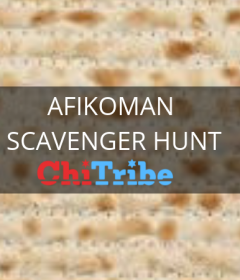 Your local Costco, Jewel-Osco & Marriano’s have you covered with all the Cake and Cookies you need to forget it is Passover. Fudge and Goo are the two words that are ok to use when talking about Brownies. 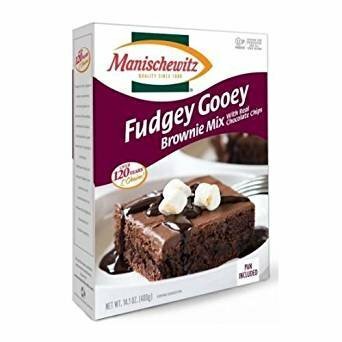 This Brownie Mix can be found at Mariano’s and embellished to create and escape this Passover. Try adding some (kosher) marshmallows! 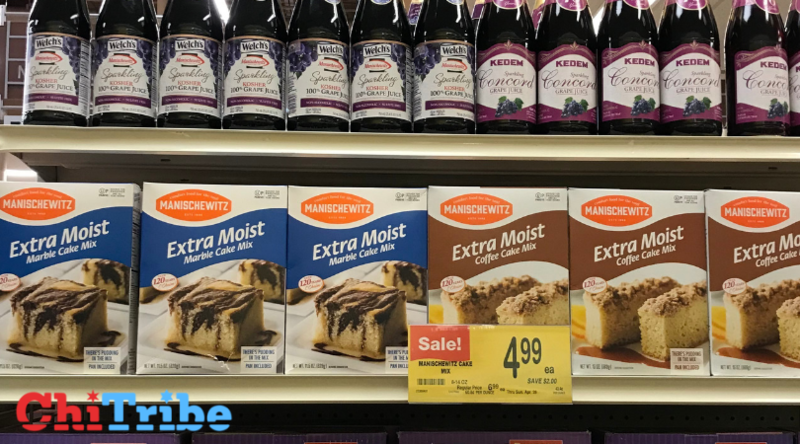 The term “Extra Moist” is only acceptable when describing these two Manishwietz Passover cake mixes. We love the Coffee cake, but a good marble always make for a great seder. 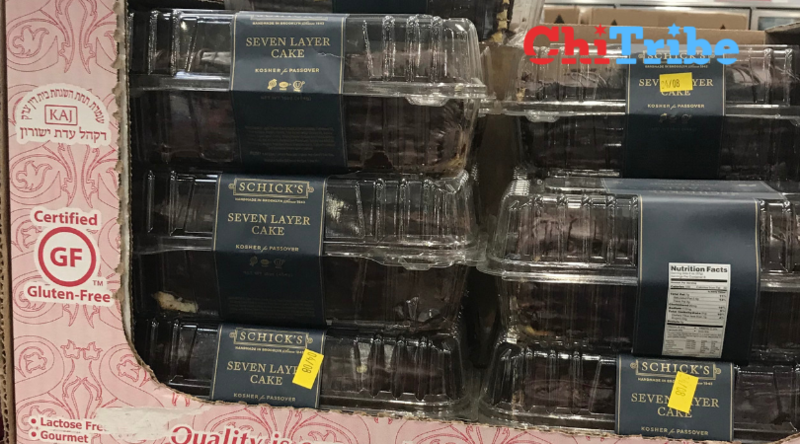 This certified Gluten Free, Seven Layer cake is 50% of the desserts offered at Costco this season. Schick’s Bakery brings it again with all the chocolate layers and none of the dairy. Jewish stomachs everywhere thank you. Since it is always a mitzvah to eat cookies, even flourless. Manishewitz, the North American Passover MVP, is here with chocolate chip cookies that are guaranteed to slightly resemble cardboard covered in Chocolate chips. We got Chocolate cake, do not fear! The Israeli brand Osem has a Passover version of their original Chocolate Chip cake. There is hope this passover season, hope for great desserts and gluten free chocolate cake. Yes Please. Yehuda’s Kosher for Passover Crumb Cake at your shabbat lunch this Passover (April 2oth and 27th). 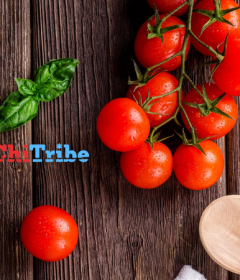 Why suffer through kiddush when we don’t have to? 40 year gluten free, LEGOOOOOO. 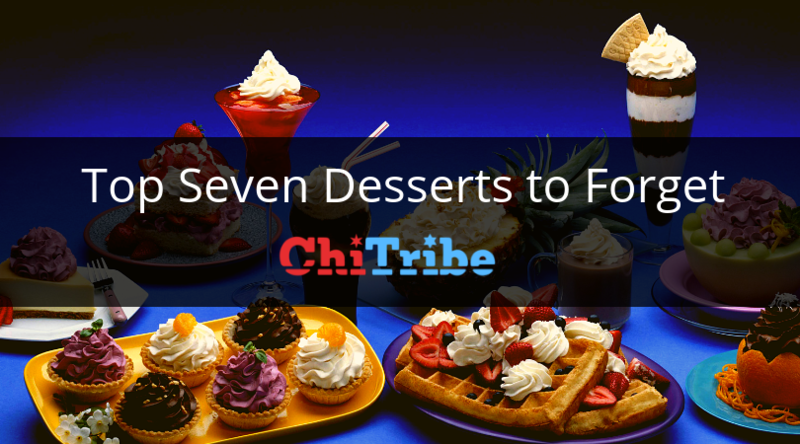 There are many options to escape the food drought with these locally sold, store-bought desserts. 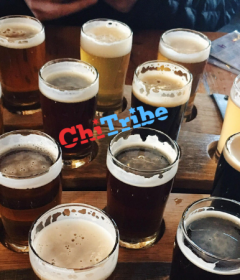 Find everything you need to survive the Holiday in Chicago on ChiTribe.